Nepal Prime Minister Sher Bahadur Deuba is set to visit India next month. Nepal's Foreign Ministry has started the preparations for the visit but the date is yet to be announced. Sources inside the foreign ministry confirmed that the premier will be visiting India next month. "The foreign ministry has started the preparations regarding the Prime Minister's visit to India. The month of August is sure and the officials are working with the date of the visit. They are working with various potentials but the most likely and probable is in between 20 to 26 August," a senior official of the foreign ministry told ANI seeking anonymity. Previously, it was reported that Nepal Prime Minister will embark on his foreign visit to India this month but was postponed because of various circumstances. As the date for the visit is yet to be finalized the agendas which he will take during his visit is also yet to be determined but consultations are underway, sources confirmed. Spokesperson of the Foreign Ministry on Tuesday also confirmed the preparations for premier's visit to India but declined to comment over terming the subject to be at infancy period. 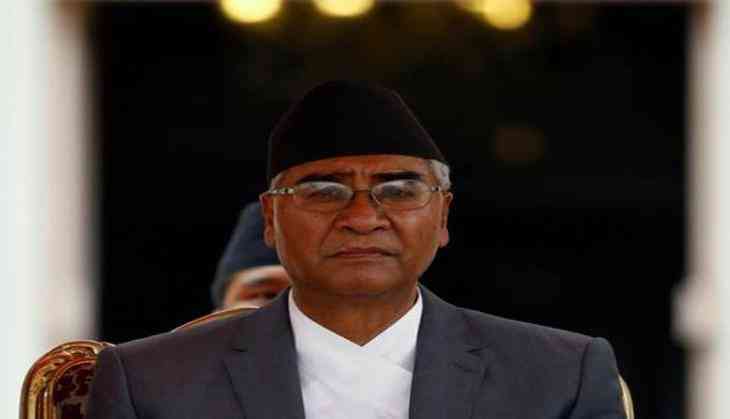 Sher Bahadur Deuba was sworn in as 40th Prime Minister of Nepal on June 7 this year. Deuba secured 388 votes out of 593 votes in the Parliament election after Pushpa Kamal Dahal stepped down from the post a month earlier.